As a result of the AGM held today, a new VKR Executive Committee has been elected. Congratulations to all involved! Minutes and all relevant documents presented during the AGM will be sent out within this week. 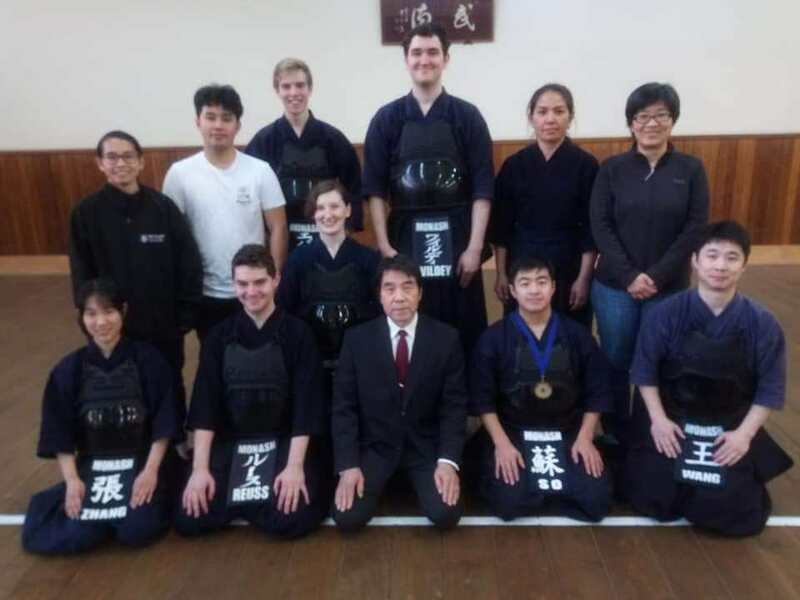 The MBK Committee was informed that at last Saturday’s Vic Kendo Squad training session there was a stranger who came into Kenshikan via the rear door at the same time as a squad member. Nobody spoke to him when he walked in and he remained sitting and watching for the whole 3 hour session. It was assumed that this stranger was known to the person whom he came in with but later it was discovered that NOBODY knew him. It is very worrying that nobody spoke to this person until the end of the session where he made a comment that was also worrying. Luckily there was no incident nor anything taken….as far as we know. 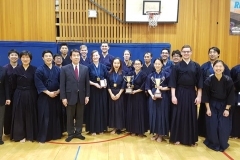 It is important that any strangers to ANY session held at Kenshikan be spoken to and asked why they are there. This is the responsibility of the organisers of the event being held. 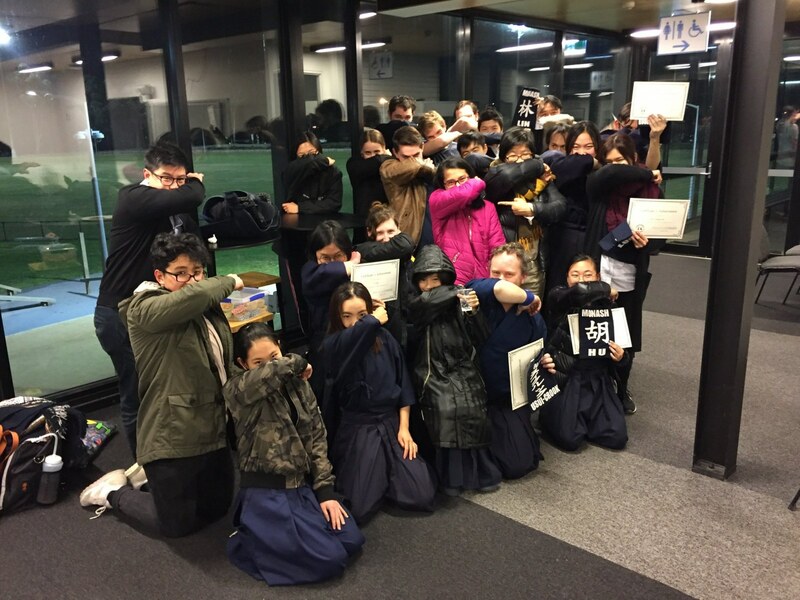 This is what happens when strangers come into Kenshikan during the normal MBK training sessions – regardless of who they come in with. It’s better to be safe than sorry. It is suggested that if a stranger does come in that they are informed that the session is a private one and that they come back during a normal MBK training session where they can watch and ask questions. 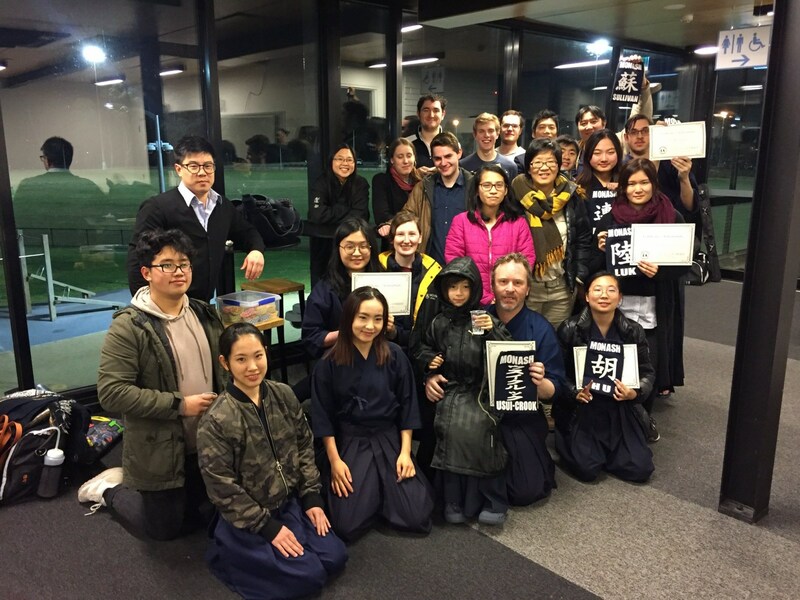 They should be given the MBK website address, www.melbournebudokai.com.au, to find a suitable time for the art that they’re interested in and then asked to leave. We understand that this is not an easy thing to deal with and that some people may find it hard to approach strangers. However, strangers can’t be left alone with nobody speaking to them when they arrive. MUKEN would like to invite your members to join us in our annual training camp in Ballarat. 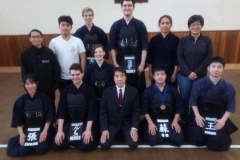 This will be a great opportunity for beginners to meet other beginners and for seniors to train with different kendoka. 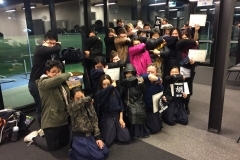 This year, the camp will be held on 3rd – 5th of May. We will be staying 2 nights (Friday and Saturday) at Comfort Inn, Sovereign Hill. The cost will be $105 pp which will include lodging and meals. Transport and bogu will need to be organised by your club but if you need any help, let me know. Please collect the participant information outlined in the excel sheet and return it by 21st April. An invoice will be sent out at a later date. We hope to see many of you in Ballarat! 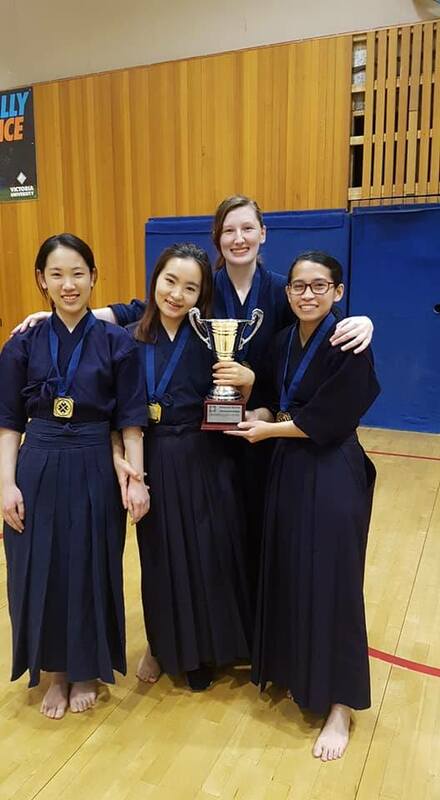 Melbourne Budokai is going to camp for the first time since 2013! 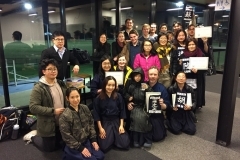 We would like to extend a warm invitation to our VKR friends to join us for a weekend of Kendo, Iaido and Naginata. Cost: Included in the fee is shared accommodation for 2 nights and 5 meals – and training/socialising in a wonderful beach-side setting! Numbers will be limited so get in early as you wouldn’t want to miss out! The registration deadline (and date to make your initial deposit) is 1 May. A deposit of 50% will secure you a position on the list of attendees. Details for the bank transfer are in the Google form. Final payment of the balance will be required at least 10 days prior to the camp (6 May). As meals will be provided, if you have any special dietary requirements, please indicate on the Google form. Further information such as the schedule for the two days and list of what to pack will be emailed once available. We will also be organising Friday night dinner and carpooling for those who require transportation from the city to Anglesea. Questions? Please email me at kd.ventura17@gmail.com if you have any questions regarding the camp. We hope you can make it as it’s really a great opportunity to get to know and spend time with other members of the club and VKR and work up a good sweat before winter kicks in! 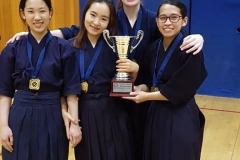 Registration is now open for the 2019 Australian Masters Games Kendo to be held October 5th and 6th in Adelaide. Mens, Womens and Mixed 3 Member Teams: note no more than 2 members can be from the same age group. Minimum age for competition is 30 years. Please complete the online registration here. Got Questions? Please email hayami.aboutaleb@gmail.com if you have any questions. Thank you and we look forward to seeing you in Adelaide. 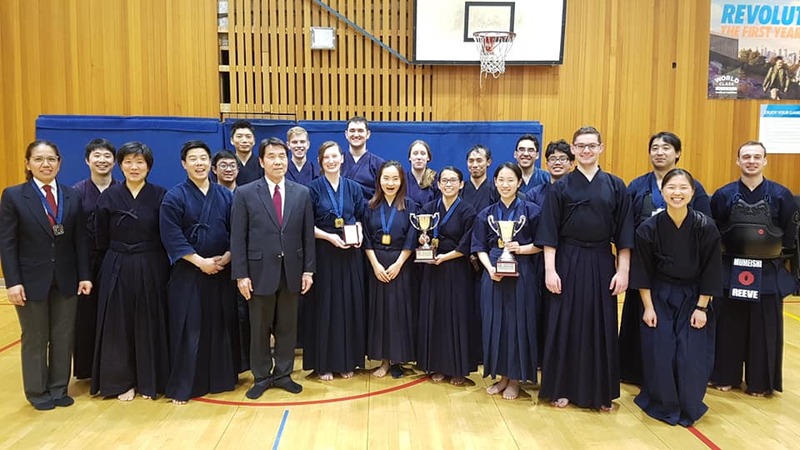 Queensland Kendo Renmei is holding its winter seminar on the 13th and 14th of July, 2019. We would like to invite all AKR members to attend and participate in our grading if this suits their travel plans. Tallebudgera Leisure Centre, 1525 Gold Coast Hwy, Palm Beach. Where there are 3 members in one family attending, a family rate of 2 full paying members, followed by half price members in the same family will be set. 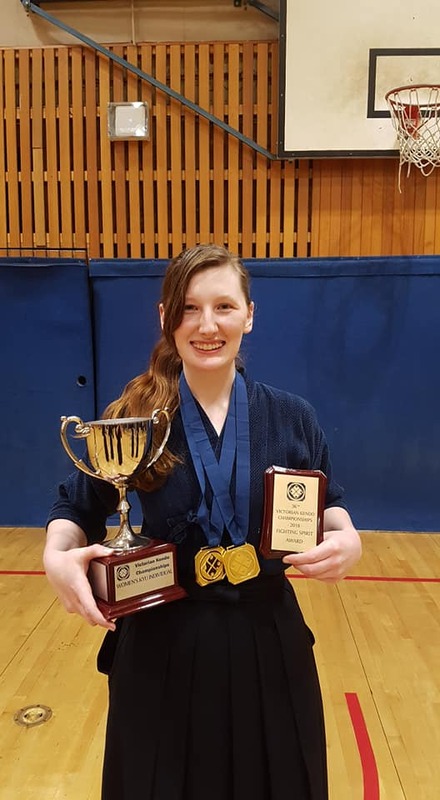 Closing date for grading submissions is the 28th June, 2019. Seminar fees, grading fees and completed grading application forms to be received by president@qkr.asn.au AND Treasurer@qkr.asn.au by before the closing date. Please include QKR/AKR numbers on bank transaction so that the treasurer can confirm receipt. Please note that to participate at this seminar, your 2019 – 2020 AKR membership must be paid and registered with the AKR before the 1st of July. Closing date for the processing of June registrations to the AKR will be the 28th of June. This allows the AKR time to update their registration database before the seminar, ensuring members are eligible to grade. 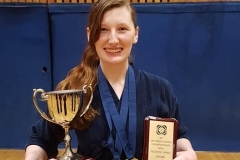 I would ask all club sensei and dojo leaders to assist their members to ensure that they have paid their AKR memberships before the 28th of June, are eligible to grade and have submitted the correct forms/followed correct procedure etc.